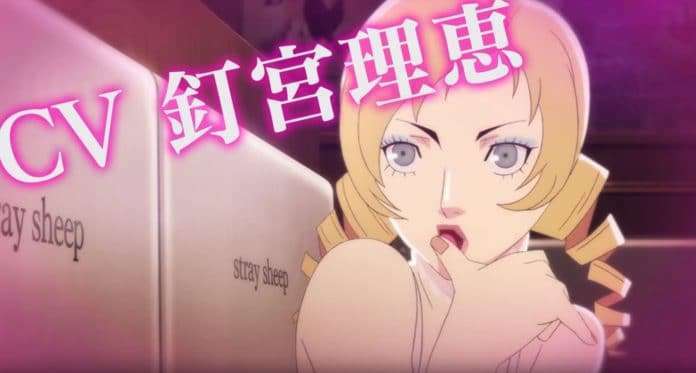 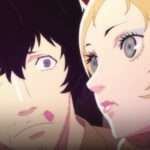 The generator will select a voice from one of the 11 voice actors who will be available to voice Catherine through DLC in Catherine: Full Body. 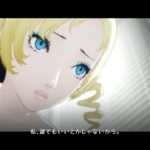 The generator is available here. 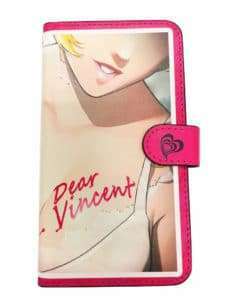 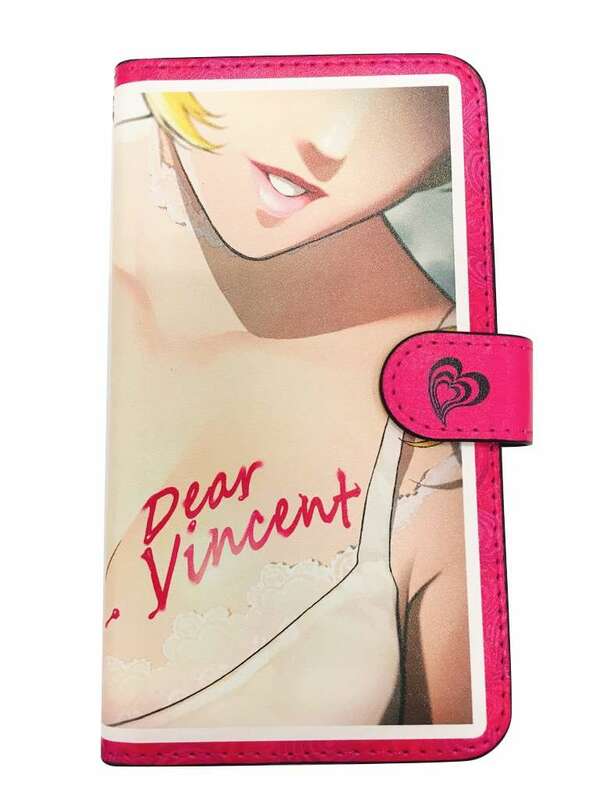 Fans in Japan using the generator will be entered into a lottery to win a Catherine: Full Body notebook style smartphone case, by tweeting the results between November 16, 2018 and December 7, 2018.